familiar with Leo, it’s a two-way English to German or German to English dictionary, and more. Here’s what their website looks like. 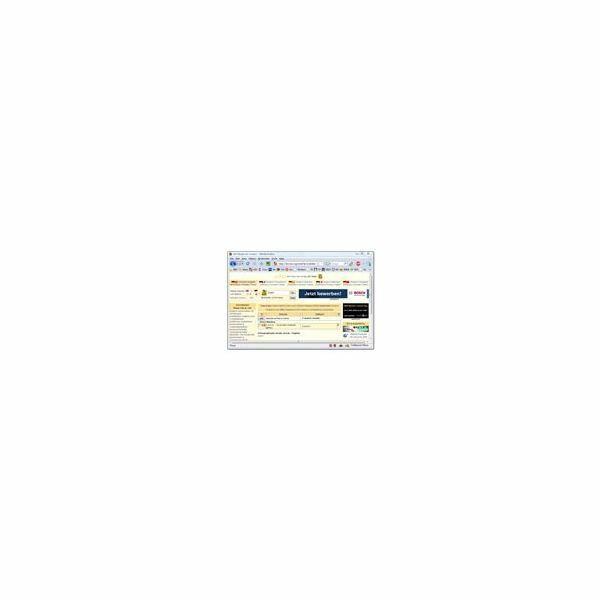 In the screen shot immediately to the right, I have Lion installed and active. I selected Luzern by highlighting it directly in Microsoft Word as I composed this article, and it led to the same result, but in Lion’s interface to Leo.org rather than in a web browser. Let’s try another. In fellow Bright Hub Education author Ronda Bowen's timely article Learning German: Proverbs and Sayings Related to Love and St. Valentine’s Day, I’ve highlighted and then Control-right-clicked on “der Schatz” directly on the Bright Hub Education page. (I’m using Firefox version 3.05 to browse.) In the image below, I’ve clicked on the speaker icon to the right of the line containing the definition and then clicked on the “Start” icon next to the audio slider. This caused Leo to pronounce the phrase “der Schatz” in German. Of course, you can get the same effect by going to the Leo.org website, typing in the word you want to hear or define, and then clicking on the speaker icon. Lion just makes it so must faster. First, you’ll need to be running Windows XP or Vista. 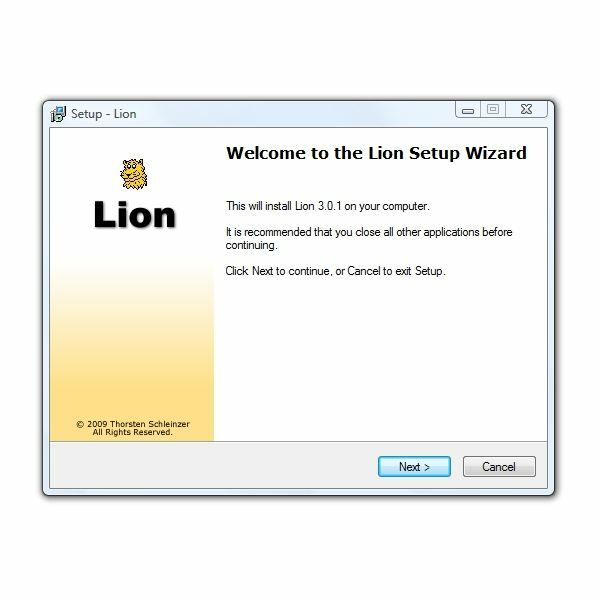 Then download the Lion installer here. As this was written, Lion was a 709 KB download, so it arrives quickly. The images below show the various screens during installation. 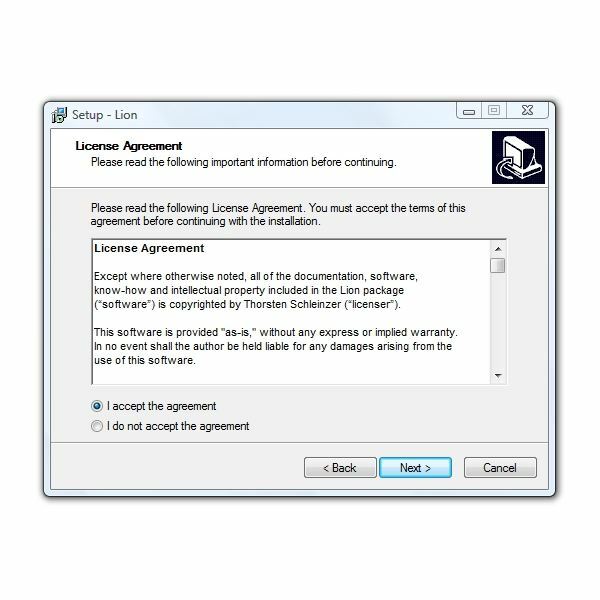 The license file says that Lion is free for personal use, but corporate and business users should contact Leo.org to discuss what they promise will be reasonable licensing fees. 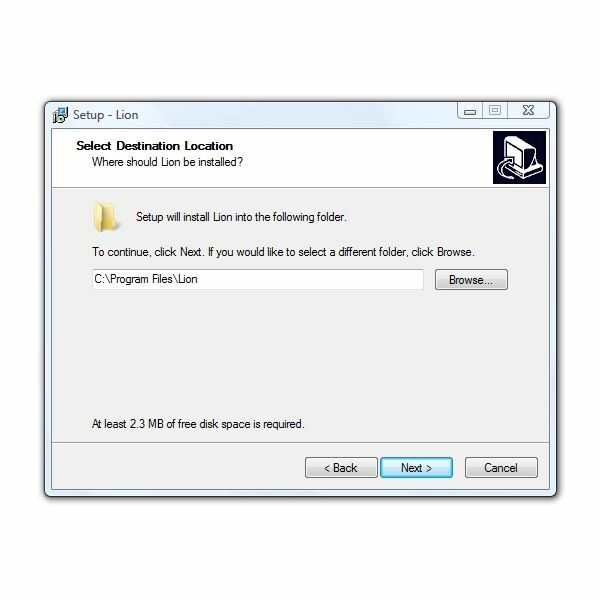 The Lion help file is in (very good) English and can be accessed by clicking the question mark icon at the top of the main Lion window. Lion runs in the background. 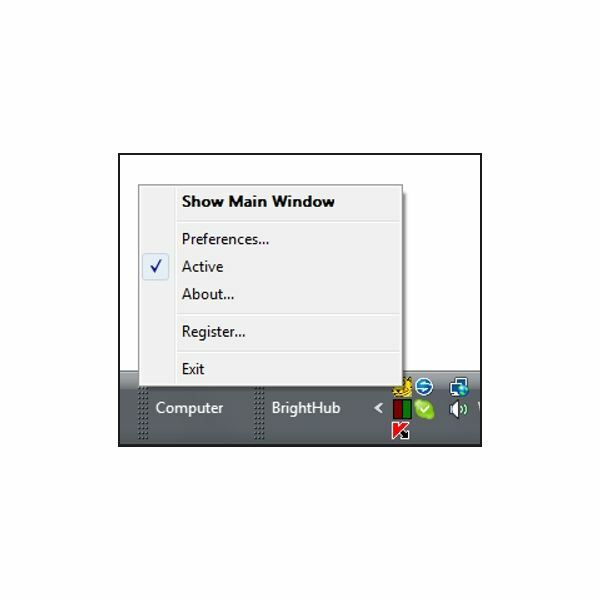 If the main window is not open, you can access the settings (“Preferences”), About dialog, and Registration dialog (for commercial use) or Exit the program by right-clicking the Lion icon in the notification area or system tray. 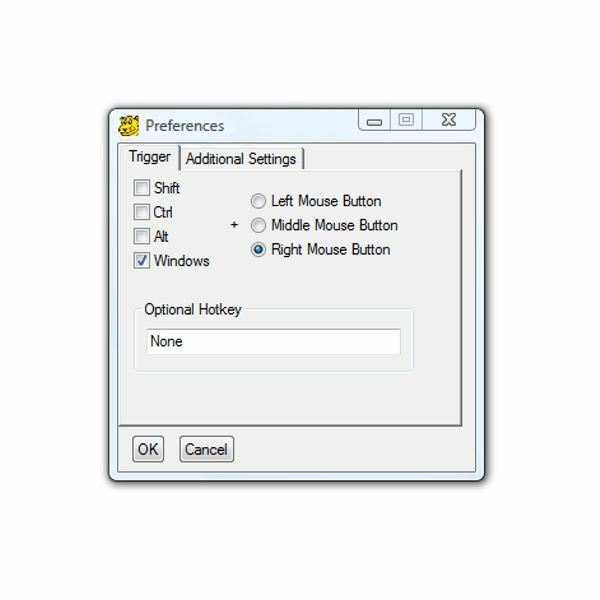 Preferences can also be accessed by clicking the "wrench" icon in the main Lion program window. Using Lion is the essence of simplicity. 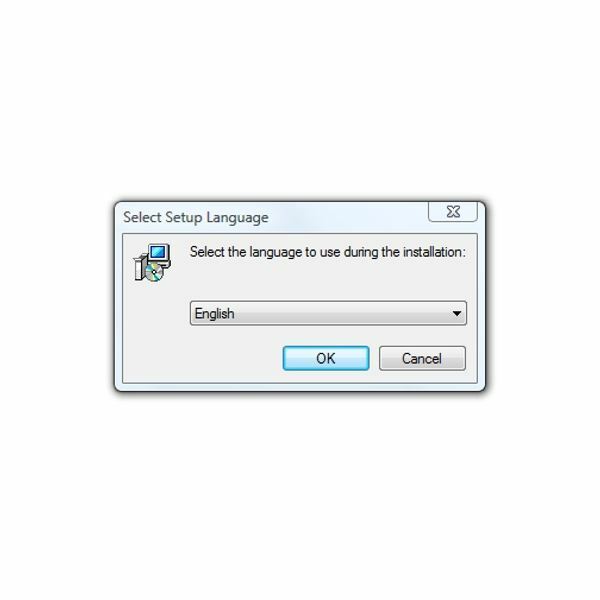 In a Windows application, highlight a German word that you'd like to have defined and possibly pronounced. (Pronunciation is not available for all words.) Then click the highlighted word while holding down your combination key. 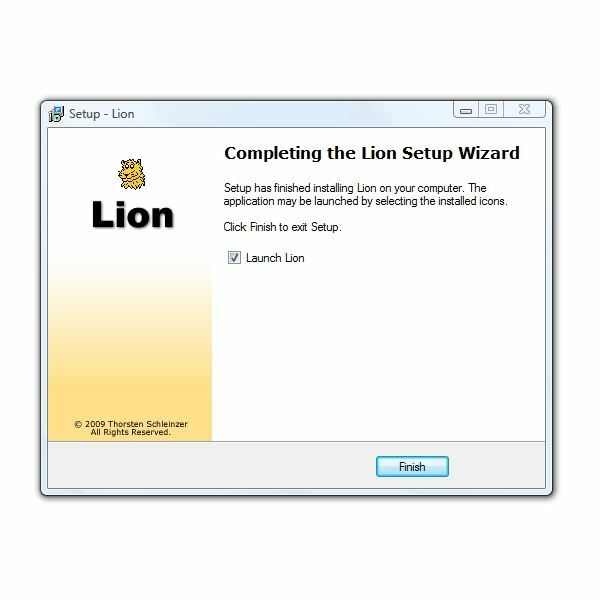 For example, hold down Ctrl and click the word again to evoke Lion to perform the Leo.org look-up. Ich möchte einen sentence schreiben. Note that I left the word I don’t know in English. I highlight it and Ctrl-right-click it. Lion opens on the correct Leo page, and I scroll down and find the entry where “sentence” is used grammatically. Ich möchte einen Satz schreiben. So there you have it. 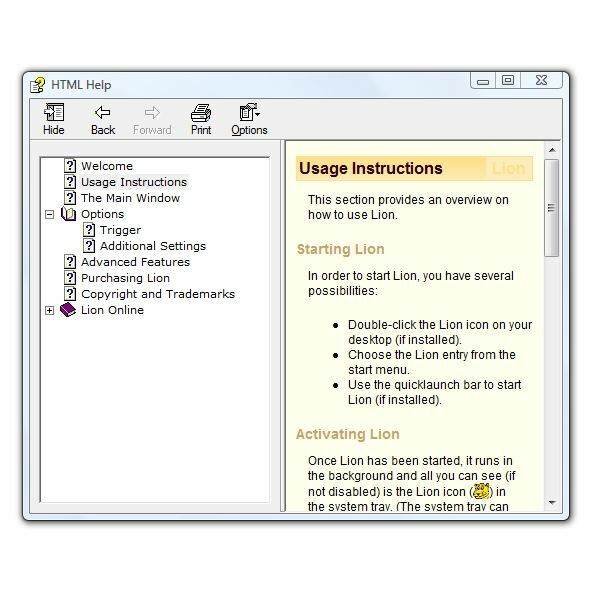 Lion is a light-weight and simple-to-use interface to Leo.org that can be activated from most Windows applications. I found it to be very quick in looking up words that I wanted translated. The word replacement feature works well with Microsoft Word. The price is very right for personal use. This will be a very powerful tool for those first learning to converse in German, and I can endorse its use without hesitation. Danke, dass Sie diesen Artikel gelesen haben.